I waited, and waited, and waiting. Sometimes impatiently. FINALLY it came out! I had been so excited for be able to read book 2, and I wasn’t disappointed. It was GREAT! Definitely worth the wait. I will IMpatiently wait on the 3rd book. I loved the action/adventure and friendships in this book. I don’t want to say much about it. 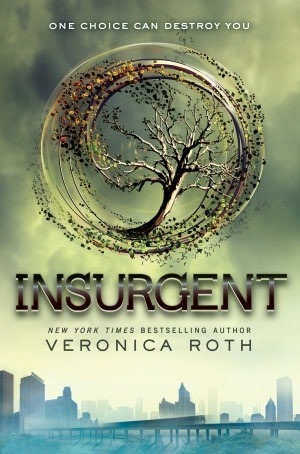 If you haven’t read Divergent I must insist that you do! Then read this one!